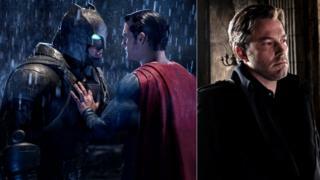 Holy recasting, Batman! 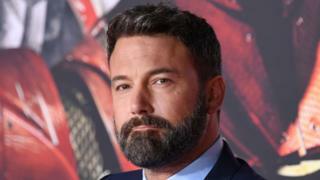 The search is on for a new Dark Knight following Ben Affleck's apparent confirmation that he is hanging up his Bat cape. The actor effectively said as much by retweeting a story saying Matt Reeves' The Batman would be made without him. The 46-year-old first appeared as the comic book superhero in 2016's Batman v Superman: Dawn of Justice. He briefly reprised the role in Suicide Squad later that year before returning to the character in 2017's Justice League. Affleck had been due to direct as well as star in "stand-alone" film The Batman, but pulled out of directing it in 2017. 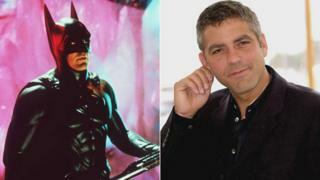 The actor went on to scotch rumours he was giving up the role, saying he was "so excited to be Batman". The apparent reversal of that position follows him seeking treatment for alcohol addiction last summer. The Batman, which Cloverfield director Reeves will both write and direct, will be released on 25 June 2021. It will be preceded in cinemas by Joaquin Phoenix's upcoming Joker film, a Wonder Woman sequel and another screen outing for Margot Robbie's Harley Quinn character. 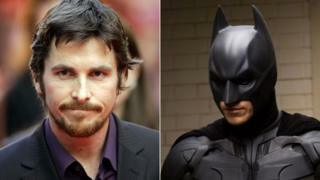 Here's a look at some of the most famous actors to inhabit the Batcave. 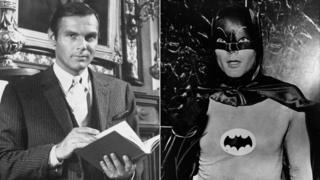 West, who died in 2017 aged 88, earned a cult following with his tongue-in-cheek portrayal of Batman in the 1960s TV series. "I'm grateful for the Bat," he would later admit. "I learned a long time ago that because people love Batman, I should too." 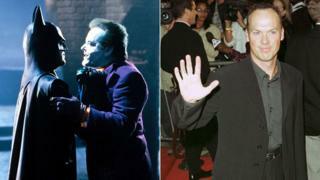 Not everyone welcomed Keaton's casting as Batman in Tim Burton's 1989 blockbuster, in which he appeared opposite Jack Nicholson's Joker. "In terms of what Tim and I discussed for the movie, I knew we were right on," he said in 2017, 25 years on from his second and final Bat-outing in Batman Returns. 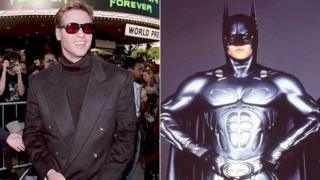 Kilmer only made one appearance as Batman in 1995's Batman Forever but still had plenty of time to grapple with the character's iconic costume. "The suit takes an hour to get into, and you can't do it by yourself, and then you can't hear because there are really no earholes in it," he reflected in 2012. The star of ER was another one-and-done Batman and now expresses misgivings about Batman and Robin, the film in which he appeared. "I thought at the time this was going to be a very good career move," he told Graham Norton in 2015. "It wasn't." Bale, currently reaping awards and plaudits for his role in Vice, brought both youthful vigour and brooding intensity to the role in 2005's Batman Begins. "I always thought there could be a really good movie made about Batman," he said of Christopher Nolan's film, which went on to spawn two blockbuster sequels. 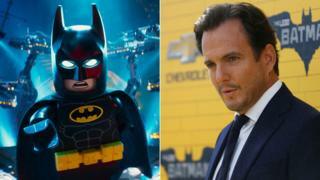 "Lego Batman doesn't know that he is an animated character," says Arnett of the role he's now voiced in three cartoon capers. "By that I mean I approached him as a character I'm playing with an inner life," continues the actor, who can currently be heard giving his best Gotham growl in The Lego Movie 2.